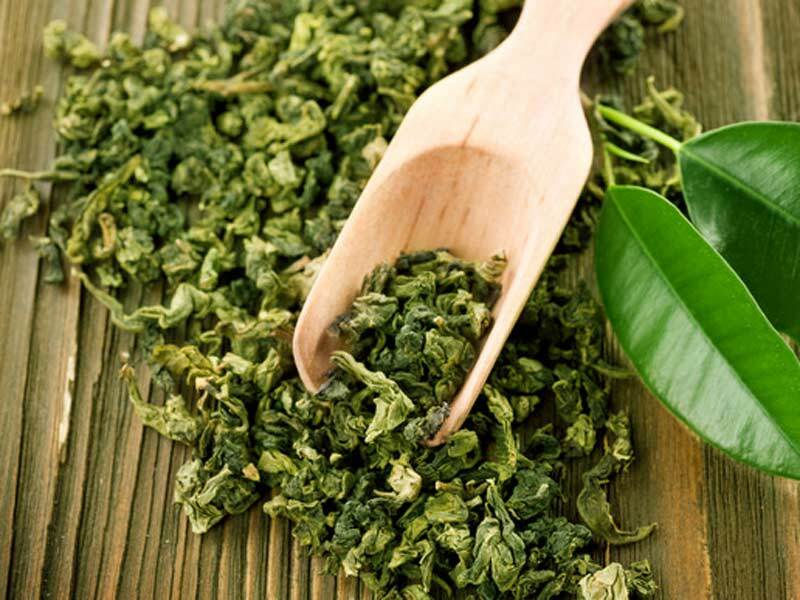 Because of the significant amount of clinical data validating its ability to elevate the metabolism and possibly inhibit carbohydrate metabolism, green tea is finding its way into more and more weight loss products and so, green tea diet pills really are all the rage. Despite the positive clinical data, it’s important to keep green tea’s weight loss benefits in perspective. See the article “How Much Weight Can I Lose With Green Tea” for more information on this. Since our initial articles, more recent studies published on green tea for weight loss are less positive, suggesting green tea’s benefits are significantly less important than once thought. Well, simply so that you are fully aware that not everyone is in agreement on its benefits. Here’s a tip: When evaluating such products on your own, always check to see that the green tea element of the product’s formula is standardized for its most critical component; the catechin EGCG. It may also be standardized for caffeine. If it is not, then caffeine should also be included in the product (the optimal dosage, as suggested by this clinical study, is 50 mg of caffeine combined with 90 mg EGCG taken three times per day). While there’s no arguing the health benefits of drinking high quality green tea, there appear to be risks associated with the standardized extracts included in so many over the counter diet pills. For instance, a recent study looked at the risk of liver injury associated with the green tea extract found in SlimQuick products. The study aimed to describe the course and outcome of six patients who developed liver injury attributed to the use of SlimQuick. Scientists believe caffeine and EGCG are the two most important elements of green tea as it pertains to weight loss. You want to see both included in whatever product you choose. To that end, here’s a listing of the top green tea diet pills reviewed on UltimateFatBurner.com. These products are either based solely on this ingredient, or green tea comprises a significant portion of their respective formulas. Is there a green tea diet pill you’d like to see reviewed? Contact us and let us know! I wanted to say a quick thank you for your reviews. I have been looking for reviews on Apple Cider Vinegar in particular and EVERY “Best of” review site I visited just seemed fake or as if they benefited from promoting one product over another. In fact, on one site I found both “Best Apple Cider Vinegar Supplements” AND “Top Apple Cider Vinegar Supplements We Recommend” and each page said almost the same things … with links to DIFFERENT PRODUCTS. Every product they recommended was different with no overlap between the pages. Not sure if you understand what I mean, but how can the same site have different articles on the very same thing and yet NOT promote or recommend the same thing they recommended and promoted on another page, within months. In any case, I just read some of your reviews for Green Tea supplements and not only do you write in regular people-speak with a very appreciated LACK of “marketing BS”, but you cover EVERYTHING one would want to know about the product. THANK YOU FOR THAT.